Whether you have a generous front yard or a small one, there’s always something you can do to make it look amazing. Landscaping is one of the most entertaining and rewarding activities that you could engage in, especially if you’re passionate about gardening. There are countless ways in which you can do your front yard landscaping, according to the size of the yard, your preferences, the place where you live, and so on. Today, we’re going to provide you with 7 of the best ideas for front yard landscaping, in order to inspire you to come up with your own. If you don’t have that much space in your front yard, but you still want to come up with a front yard landscaping idea that will capture everyone’s attention, we advise you to focus on the entrance to your house. You can create a flower-filled corner by adding flowers pots, plating climbing flowers on the walls of the house, and even including different garden-related decorative items. For instance, in the image above, the multitude of flowers pots sporting different flower varieties go perfect together. 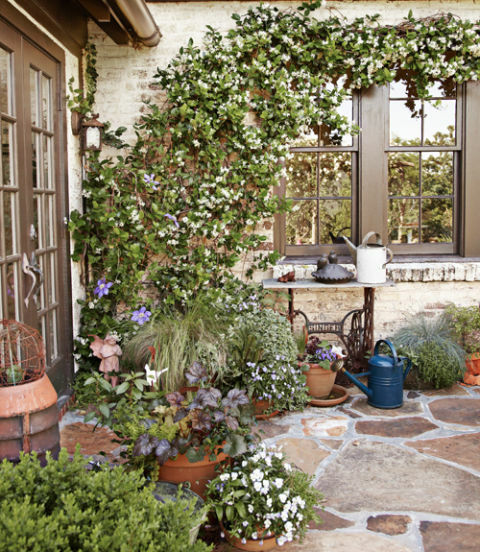 Moreover, the climbing confederate jasmine and clematis adorn the wall and window like none other, providing the entire landscape with a fairytale look, especially due to their tiny white flowers. We also love the fact that the watering cans used to tend to the plants are left in full sight. They bring a vintage feel to the décor. Even if the entrance might seem too crowded, if you arrange everything so as the elements to complement each other, there’s no reason why you shouldn’t make your front door the focal point of your yard. This front yard landscaping idea is perfect for people who have a larger garden and are interested in spending more time decorating it. 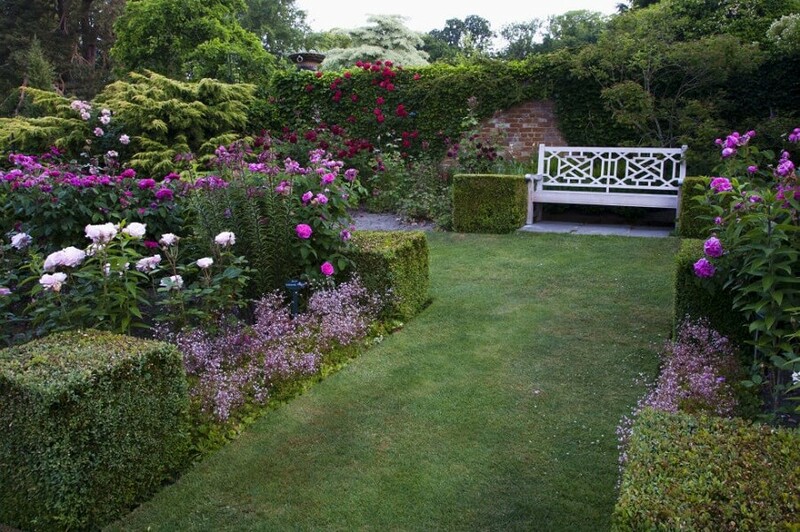 We absolutely adore the combination of shrubbery and rose bushes, and we hope you’re going to love it as well. This combination works best with a neatly cut lawn and a path that allows you to walk among the roses and shrubs. As you can see, the shrubs are very symmetric and neat. This contrasts with the more exuberant, yet still tended to, look of the rose bushes. Feel free to also add other flower varieties among the two, but allow the shrubs and roses to be the centerpieces of your front yard landscape. The shrubs’ lack of color balances the multiple colors of the roses. Thus, the design hits the perfect balance between beauty and symmetry. Another thing worth mentioning is the addition of a white wooden bench at the end of the path. 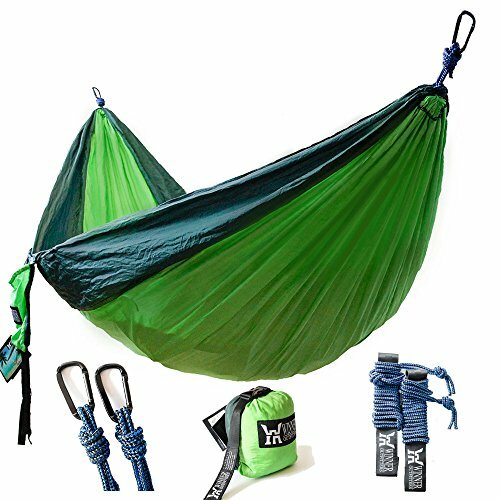 This can provide you with a perfect spot to rest and admire the view. The fact that your front yard isn’t big doesn’t mean that you can’t make it look nice. Sometimes, even the simplest of tricks works to create an unforgettable front yard landscape design. For instance, have you ever considered a stone pathway? You can build one leading from your yard gate to your front door. Then, plant all sorts of flower varieties on both sides of it. What we love about the pathway in the image above is the fact that it’s made out of different types of stones. Plus, the stones are arranged so as to look like they’ve always been there, and not like someone placed them there on purpose. Their effortless charm is what makes this design so special. 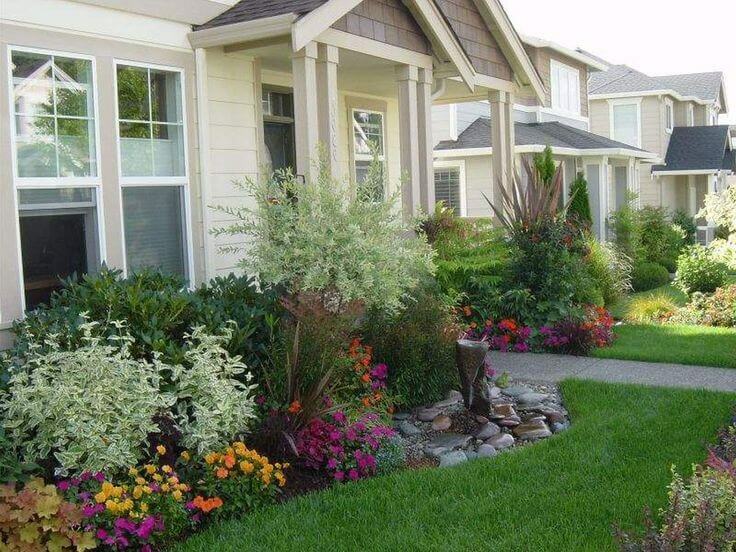 The fact that the flowers are so varied helps with the overall look of this front yard. It gives the impression that this is a path that anyone could stumble upon while taking a walk in the woods. This front yard landscaping design is perfect for people who appreciate a more unrefined and rustic look, as opposed to a very structured one, like the one in the previous example. 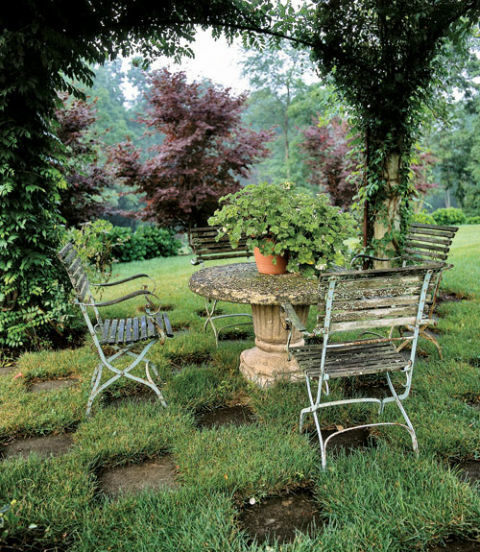 A front yard with a seating area is something that anyone who is passionate about landscaping would love. Especially since not everybody has the space to build one, the people who do should take advantage of this opportunity and make the most of it. One of the most creative ways of building a seating area in your front yard, and one where you can spend many sunny summer afternoons reading or sipping ice tea, is to plant something that will protect the entire area from the sun’s scorching heat. If we look at the image above, we’ll notice an arch that has been covered in trumpet vine. This is a plant that provides thick shade. The arch doesn’t only serve as a support for the vines, but also as a structure that separates the seating area from the rest of the garden. 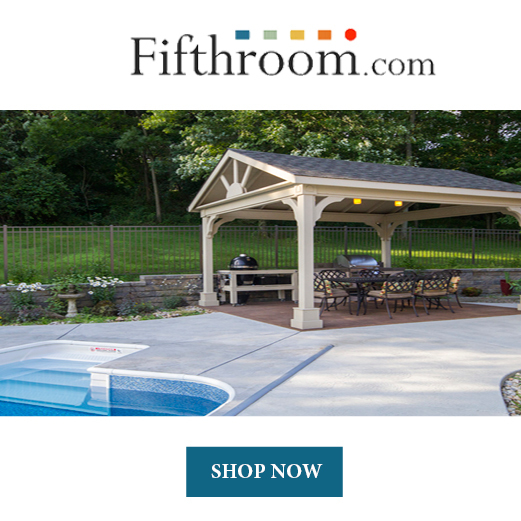 The furniture choice is completely up to you. It also depends a lot on the kind of look you’re going for. We really appreciate the use of stone in the design above, especially the way in which the lawn combines with the squared pieces of stone, forming an interesting pattern. If you enjoyed the stone pathway front yard landscaping design we presented you with earlier, then you’re probably also going to love this one. It’s an even easier to accomplish one, and it looks as if it was taken straight from a woodland landscape. The only thing you need to do in order to achieve the look in the image above is to give your front yard some time to grow wild. This means you should stop attending to it as much as possible. If you don’t get the desired results, you can stimulate it yourself by planting some ryegrass seeds. They will multiply quite fast. 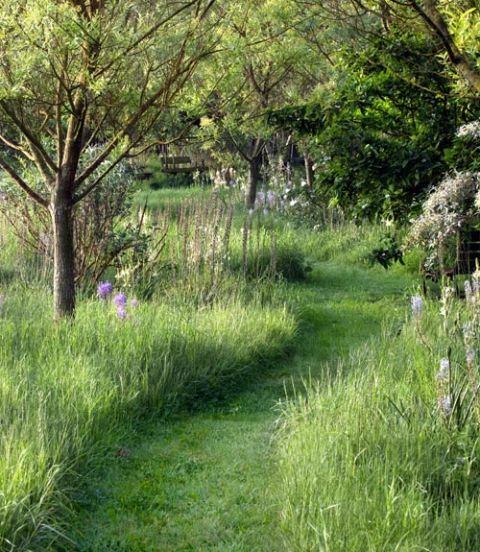 Once you get the desired result, it’s time to take out your mower and create the path. As long as you mow that area every now and then, the landscape will keep its effortless and unattended look. The great thing about this idea is that it saves you a lot of time on tending to the yard. You can even allow weeds to grow among the grass, if you want. After all, the whole point is for the yard not to look perfect. 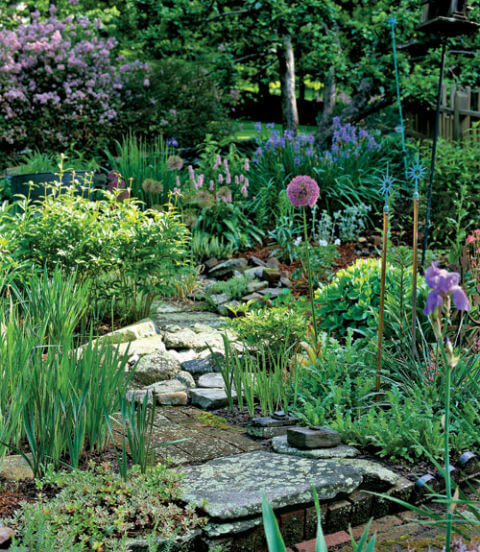 Another great front yard landscaping idea is to combine different types of shrubs and flowers, and plant them on bare land. What we mean by bare land is that you have to be really careful to eliminate everything else around your plants, even the smallest leaves of grass. 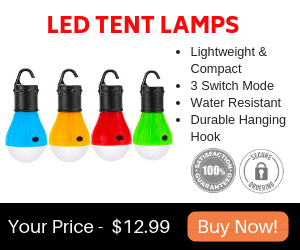 This will make the plants stand out, especially the ones that come with colorful flowers. Moreover, it will allow you to create a pattern that is easily noticeable. One of the most appealing things about the front yard landscaping design above is the fact that the plants are grouped according to their variety, yet they’re not planted so as to be completely symmetrical. The two taller shrubs give the entrance to the stairs a more imposing look. This is similar to the way in which the pink flowers in the corner make the entire landscape tamer and slightly romantic. 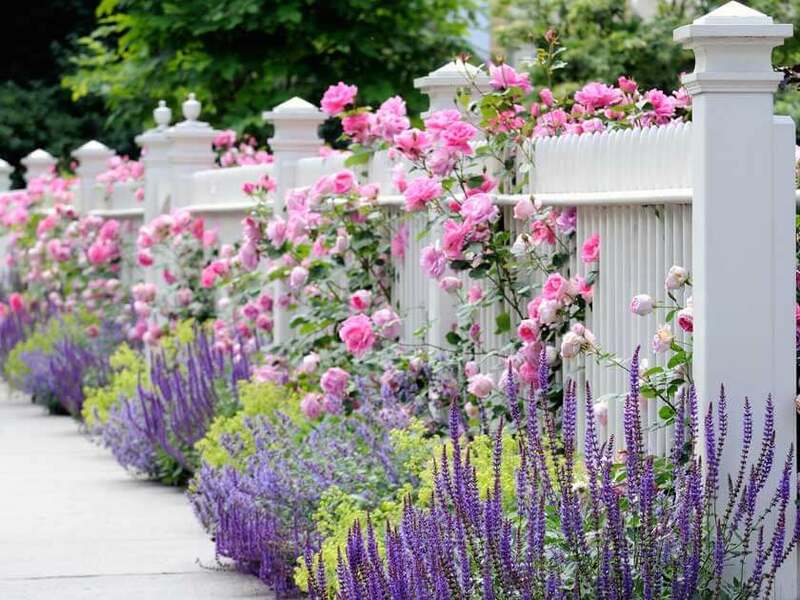 As long as you have a fence in your front yard, why not decorate it with some gorgeous roses? 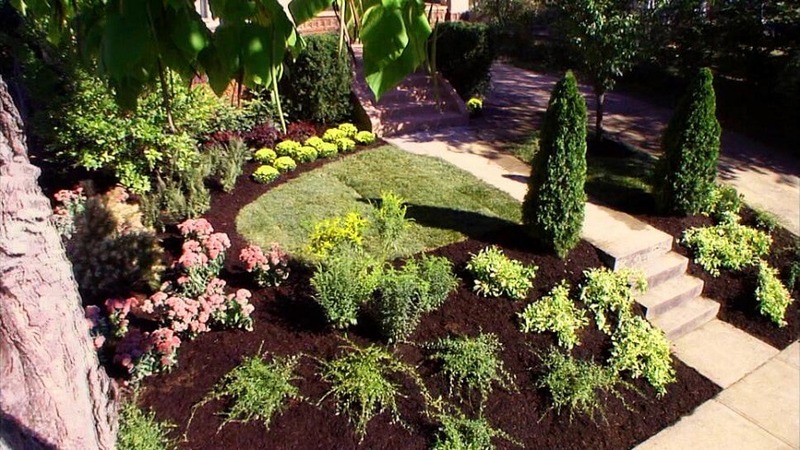 This is another way in which you can spruce up the look of your yard. Plus, it’s one that doesn’t involve a lot of effort. This is all about making the most of the space you have, and adorning your fence with colorful flowers. In the image below, the flowers of choice were pink roses and lavender. However, you can choose virtually any flower you want. The trick to making everything look as pretty as it does here is to plant the flowers close to the fence and allow them to grow through the space in between the planks. If you want to go with pink roses as well, then we also recommend you to paint your fence white. This provides everything with an extremely romantic and fairytale look. The contrast between the white fence and the pink roses is one of the things that we love most about this front yard landscaping design. Yet another thing that we love is the fact that the design doesn’t stop here. It also incorporates lavender, which not only looks great, but also smells amazing and has relaxing properties. Creating a front yard landscape that will draw anyone’s attention is not an extremely difficult job, as we hope we’ve managed to show in today’s article. All you need is a little bit of patience, a lot of creativity, and a desire to make your front yard stand out. Even if you don’t own a large front yard, you don’t have to worry about not finding a suitable landscape idea for it. There are plenty of ways in which you can make a small front yard shine. There are also countless ways to make the most of a large yard, so everyone who owns a front yard can come up with a suitable landscape design for it.